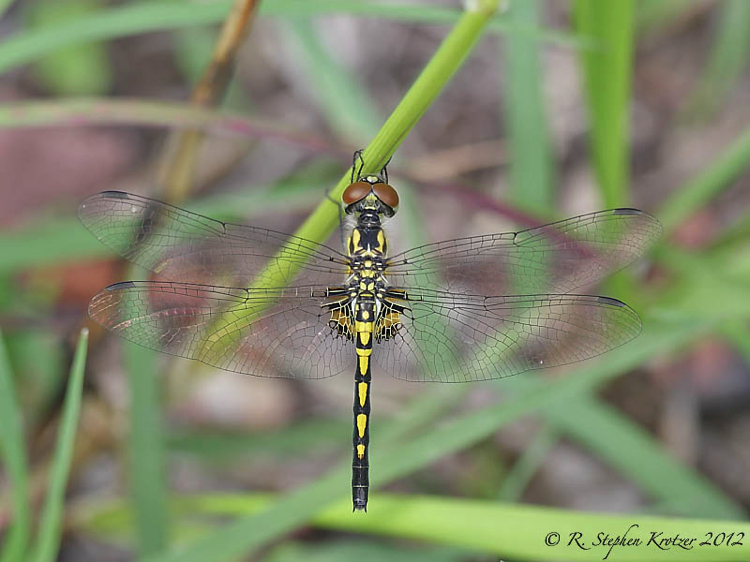 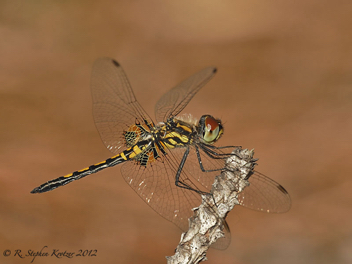 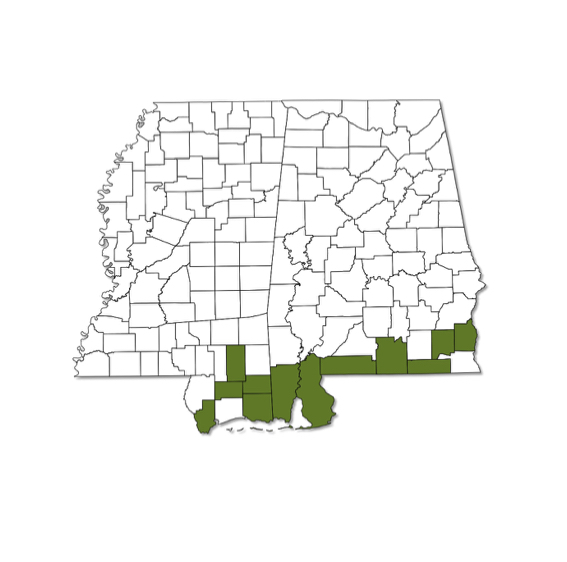 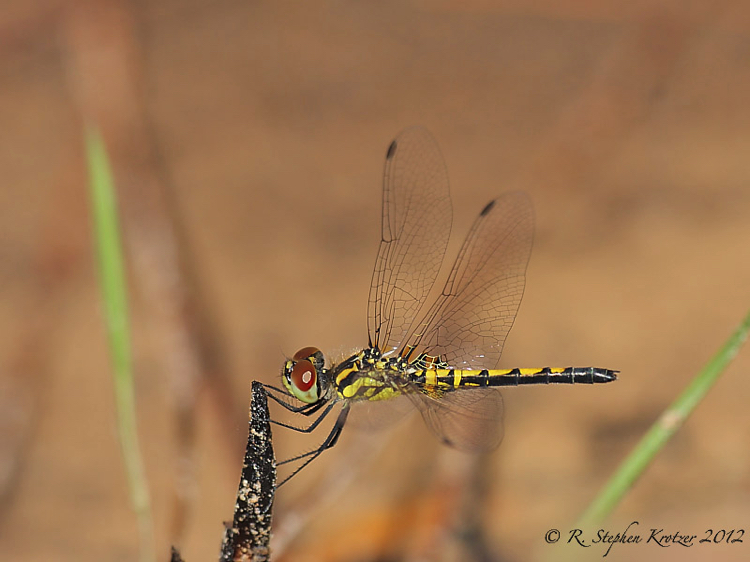 Celithemis ornata is a local and uncommon species that is apparently restricted to the southern counties in Alabama and Mississippi. 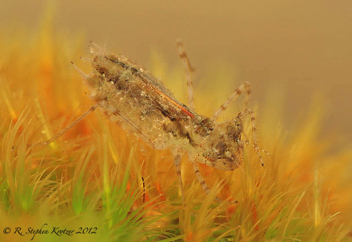 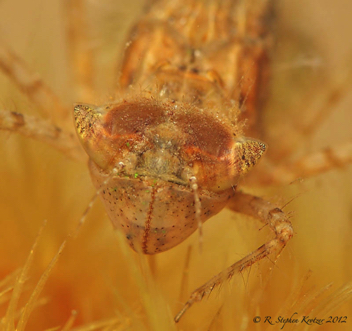 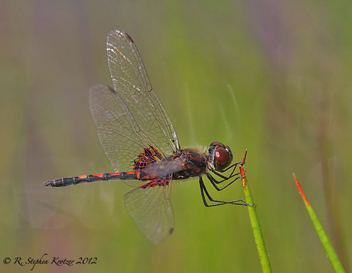 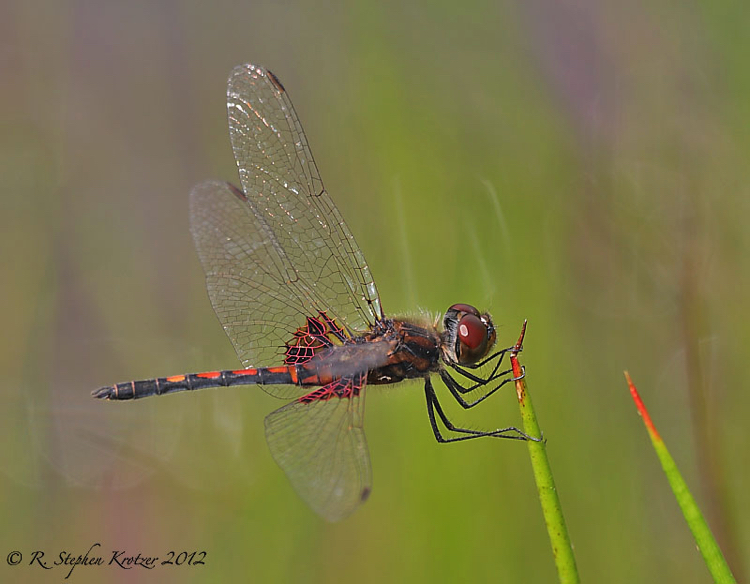 Adults can be found around the margins of small ponds, especially those containing abundant shoreline vegetation. This species appears on the wing earlier in the spring than most members of the genus.